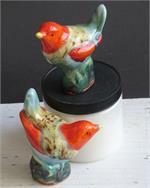 The birds shown below are in The Wolfe Studio today, ready to mail to you. 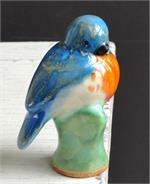 Browse by category or by price using the menu on the left. 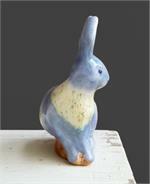 Select the Facebook link for current information about the studio and many more photos. 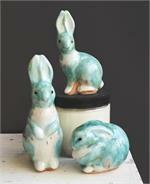 Note to Our Retailers: We cannot make wholesale orders from internet stock. 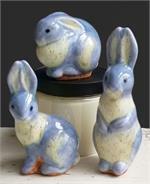 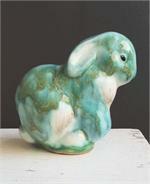 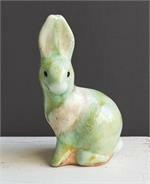 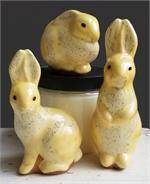 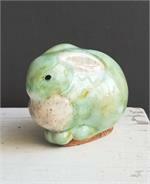 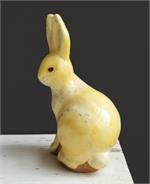 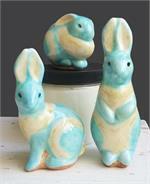 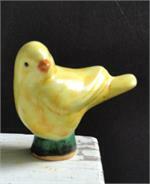 Spring Catalog - Last day for guaranteed Easter delivery is Wed. Apr 15. 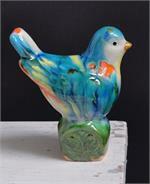 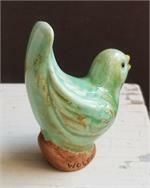 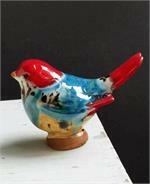 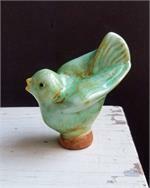 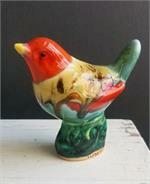 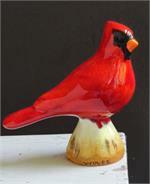 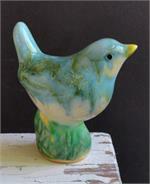 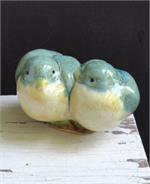 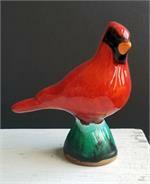 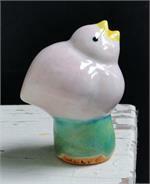 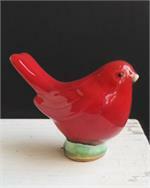 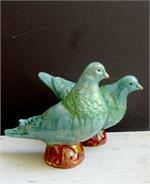 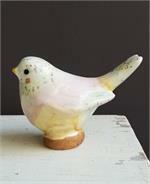 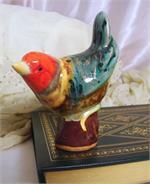 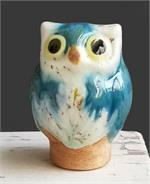 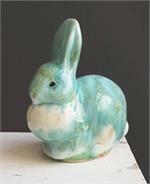 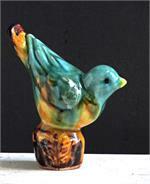 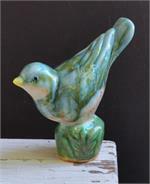 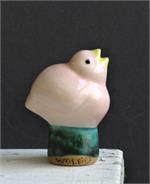 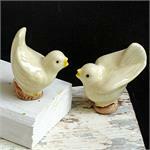 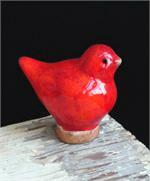 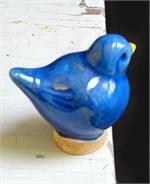 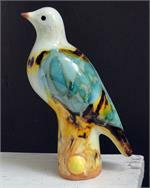 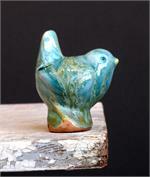 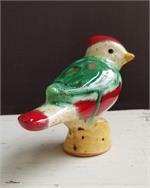 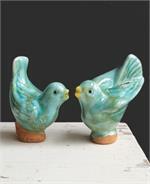 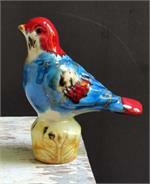 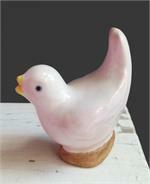 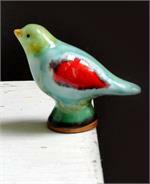 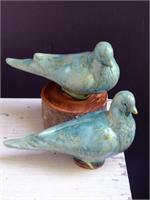 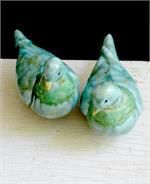 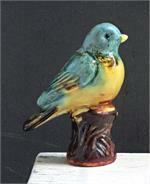 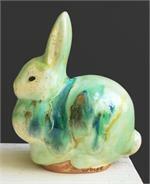 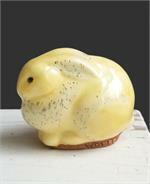 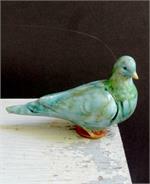 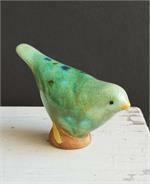 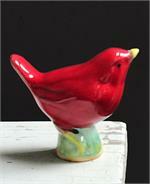 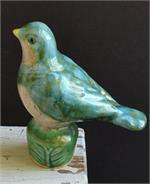 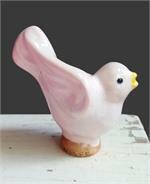 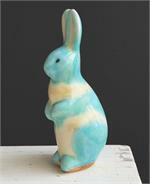 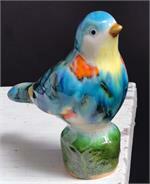 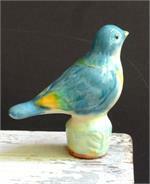 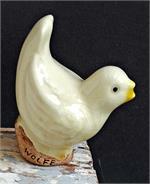 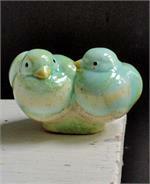 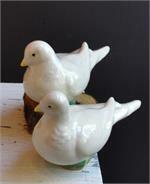 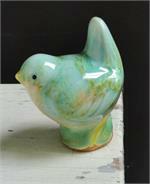 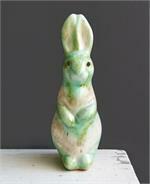 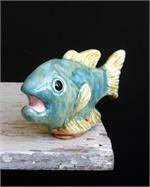 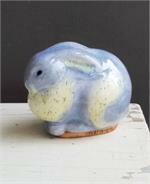 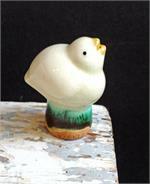 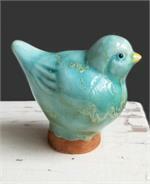 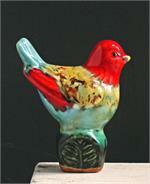 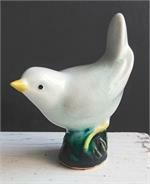 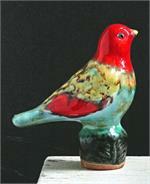 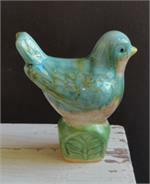 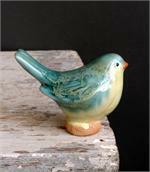 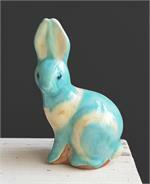 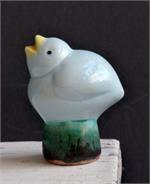 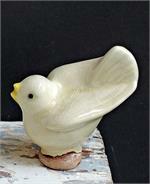 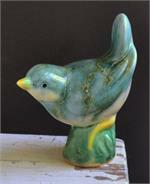 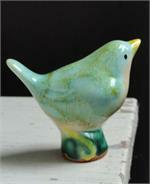 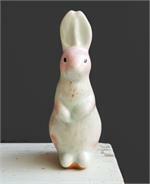 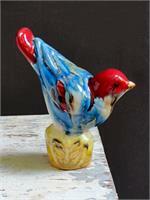 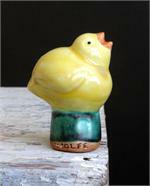 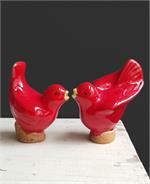 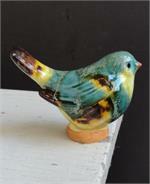 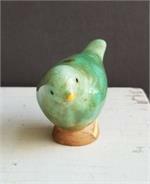 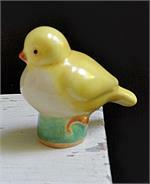 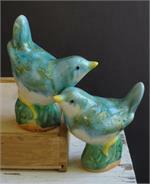 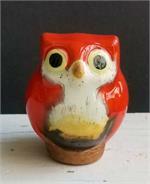 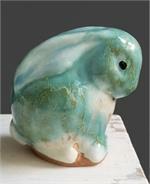 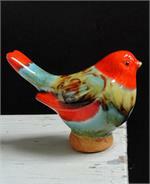 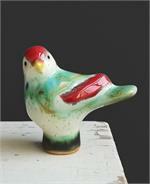 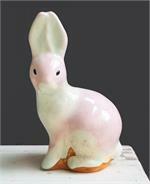 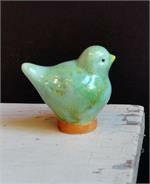 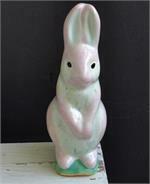 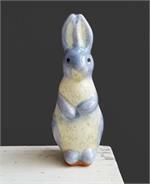 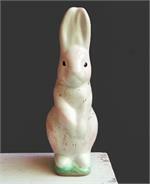 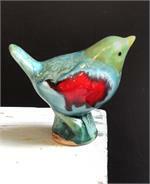 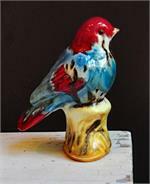 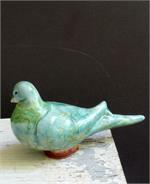 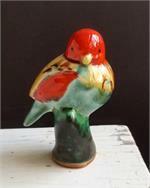 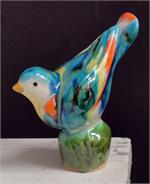 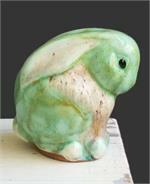 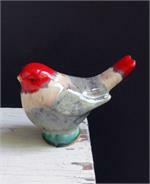 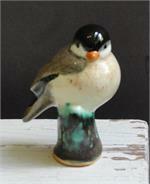 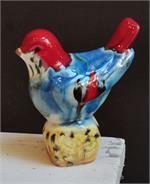 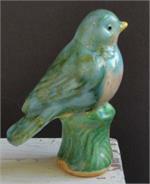 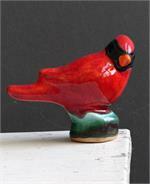 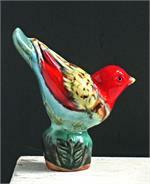 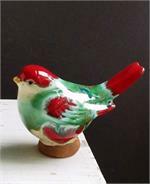 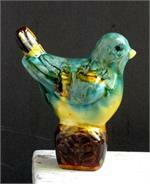 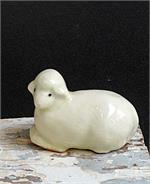 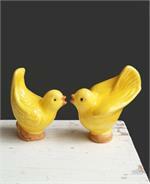 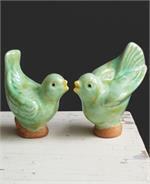 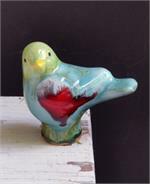 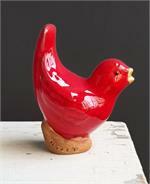 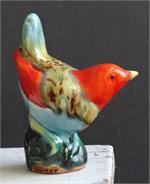 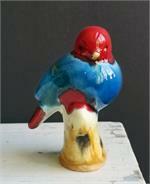 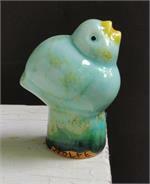 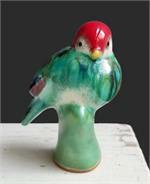 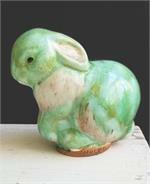 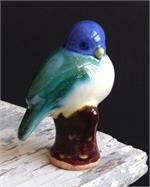 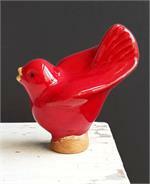 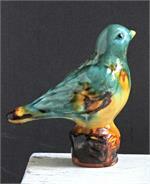 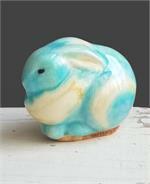 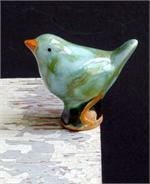 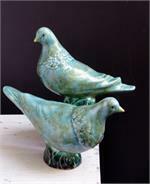 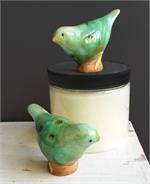 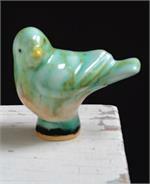 Please note that each bird is unique and individually hand glazed and the coloration varies slightly from bird to bird. 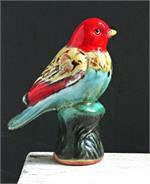 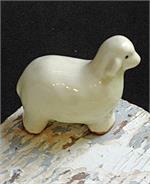 Some variation from the images shown is to be expected in the ceramics ordered on line.